With a coast exposed in different directions, Lisbon offers an excellent consistency of Surf, being possible to surf almost every day of the year. 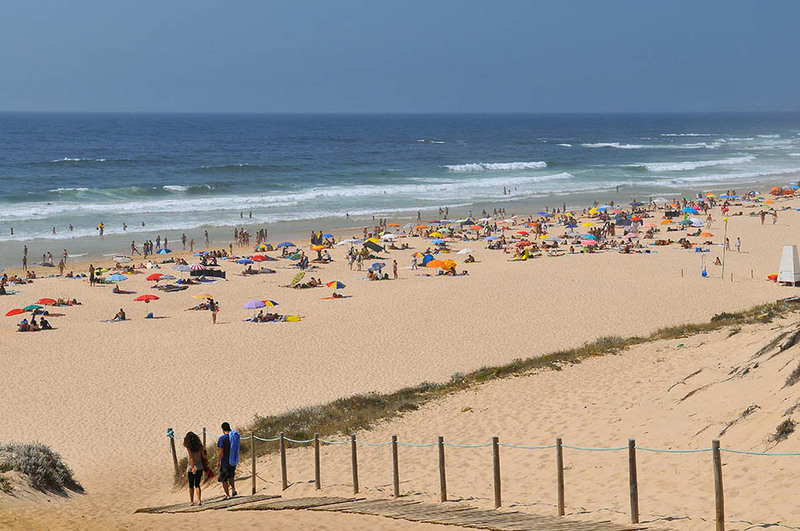 Guincho Beach in Cascais, Carcavelos Beach or Praia Grande. With light winds, kilometers of desert beaches and good uncrowded waves, Alentejo is the best area of Portugal to practice surf during the busy summer months.